Finding yourself with duplicate iTunes tracks? Here is a simple method that will allow you to banish them in no time. 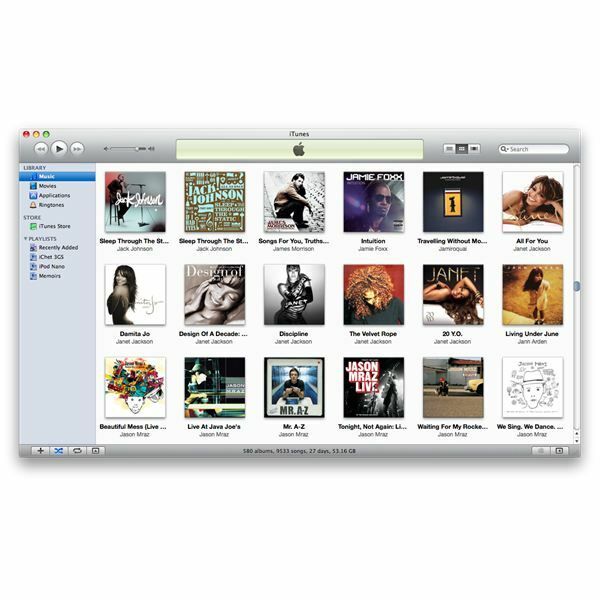 In the roll out of iTunes 9, significant visual enhancements were applied in iTunes, like the redesigned store and better Grid View and List View. And the Grid View changed from a dark backdrop to a white one. With iTunes’ latest 9.0.2 update, you now have the option to use a light or dark back. 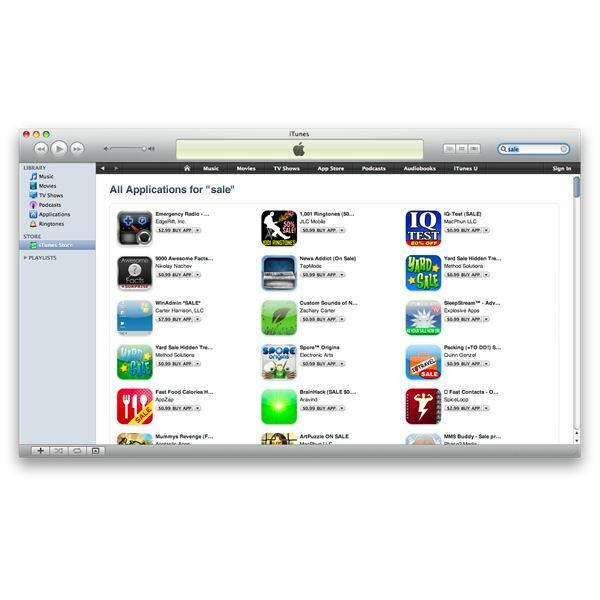 From time to time, apps in the iTunes App Store lower their prices to encourage sales. However, iTunes doesn’t provide a section for app purchasers to browse items that are on sale for a limited time. Luckily, there’s a way to round up items for sale. 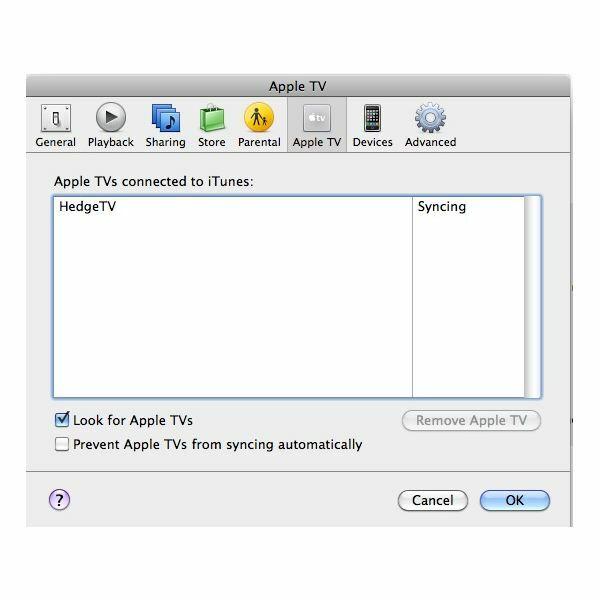 Connecting your AppleTV to iTunes is as easy as 1-2-3. Here’s how to make the connection. The option to listen to Internet radio stations in Apple’s Front Row application natively, or lack of, is currently one of the major shortcomings of the program. Here is a simple work-around to hold you over until Apple decides to add this option to a future version of Front Row. Apple has released the latest version of its media management app, iTunes. 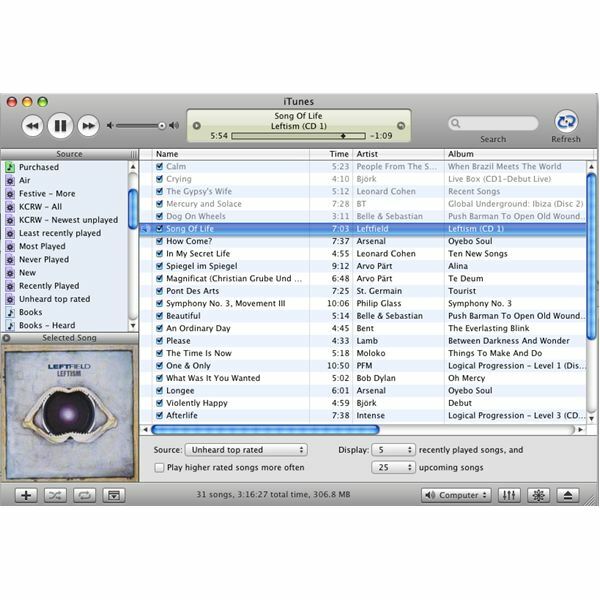 iTunes 9 ushers in a couple of new interesting features which make it a great companion to the iPod and iPhone on the Mac and Windows platforms. 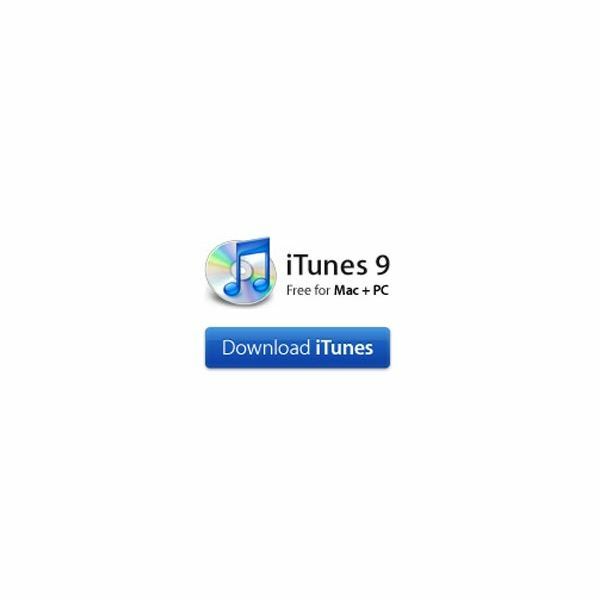 Lets take a look at the significant feature additions to iTunes 9. 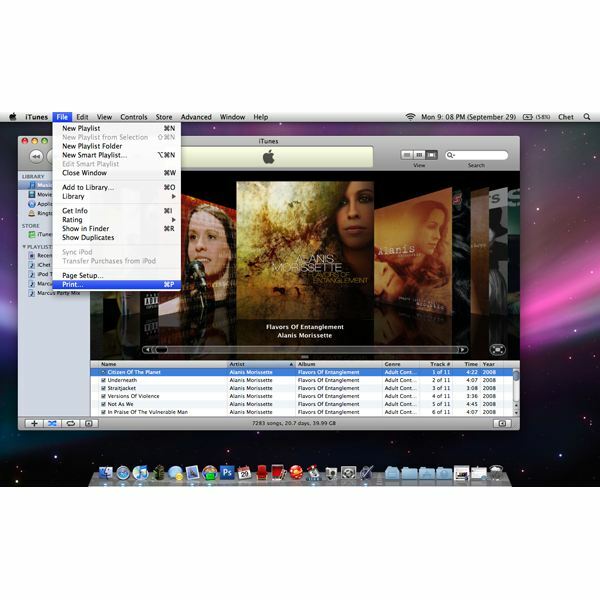 Enhance iTunes with Apple Scripts! Apple Scripts have been known to provide a great degree of automation for Apple’s operating systems. Many applications support Apple Scripts. iTunes is one of these applications. The scripts can eliminate duplicates songs, dead tracks, manage artwork, and much more! Read on for some practical uses. If you enjoy going to live concerts as much as I do, then you’ll enjoy the iConcertCal plugin for iTunes. 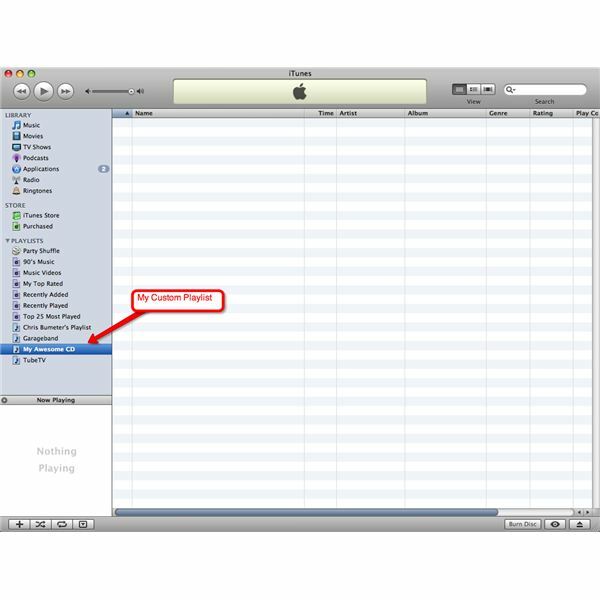 Most Mac users choose only to use iTunes to organize their music collection. However, you can listen to streaming radio with iTunes and also organize your favorite radio stations into a custom playlist. 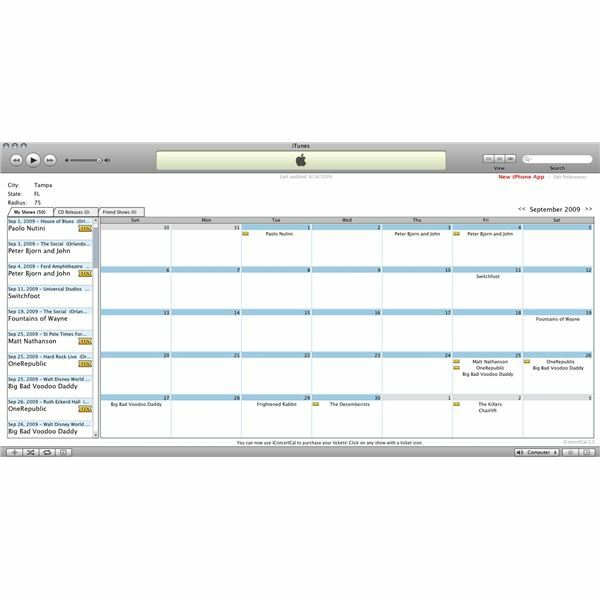 This gives iTunes users the ultimate control over streaming radio. When you buy a music CD in the store you get a jewel case with a nice insert in it with album art and track listings. 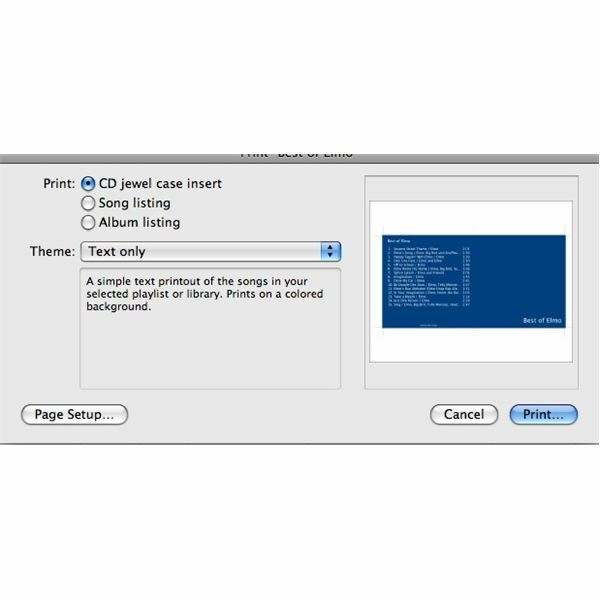 If you burn CDs in iTunes you can make your own insert right within the program. Here’s how. An iPod would be even cooler if it allowed you to store your music on it and copy it into iTunes, right? Well, now you can with Senuti, an awesome freeware application, that allows just that. Have you ever wondered how you can change things like the mode and color palette of the new visualizer in iTunes 8? Here’s the keyboard shortcuts you need to play around with the new iTunes 8 visualizer. I’ve often times wondered how I could list out my songs without having to manually type them into a word processor, or else resort to taking screen shots of my iTunes library. I tried looking for third party apps to satisfy my need – to no avail, but then I found an easy solution. If you follow my articles at Bright Hub you’ve seen the article on smart mailboxes in mail, and smart albums in iPhoto. 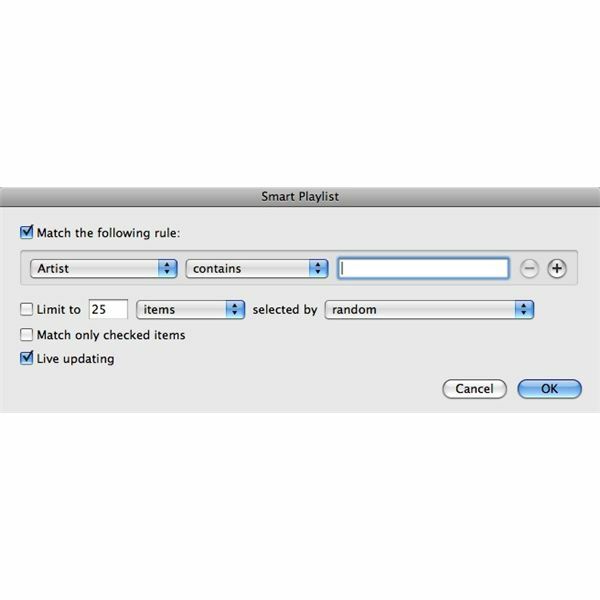 Now it is time to cover the smart playlist in iTunes. Like the mailboxes and albums, a smart playlist lets you create a playlist based on certain parameters of your choice. 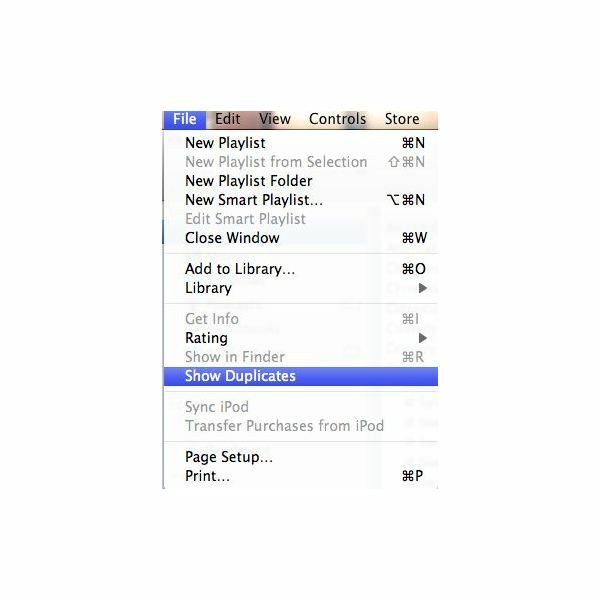 Copy any song or video from your iPod directly to your computer. Have you ever wanted to create a CD of your favorite songs so you can avoid having to swap discs in and out of your car? Creating a mix CD does just that and this article will show you how.